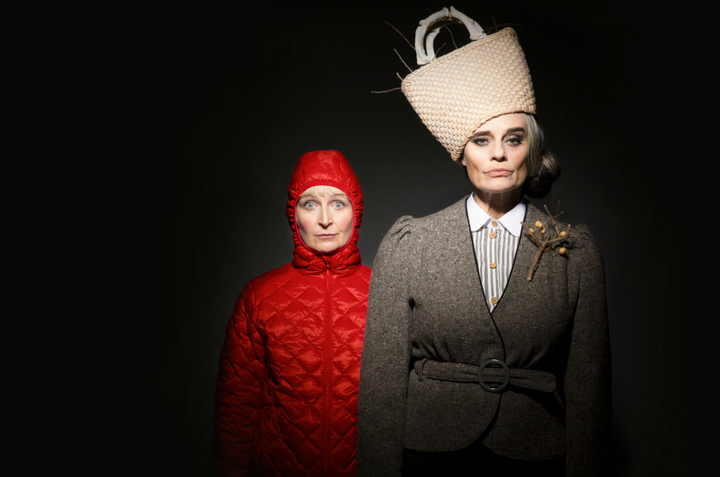 We are delighted to announce that our latest commission, Baba Yaga, will be a co-production between Imaginate and Windmill Theatre Co (Australia), created by Rosemary Myers, Christine Johnston and Shona Reppe and co-funded through the Scottish Government’s Edinburgh Festivals Expo Fund. 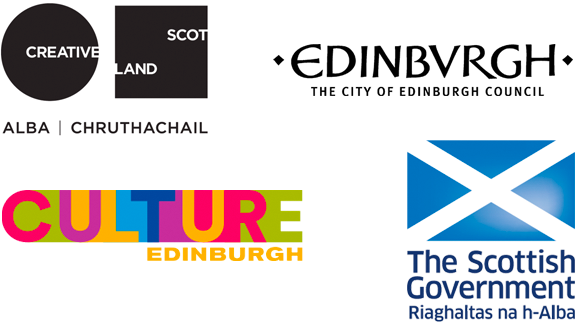 You can find out more about our previous commissions here. Baba Yaga is an uproarious musical journey and a fun look at the traditional Russian folklore tale with a modern surrealist twist. It will follow Vaselina, who lives the quiet life, safely tucked away on the third floor of a very tall apartment block eating noodles (not spicy) and polishing her beloved spoon collection. But all that will change when she is forced to confront the terrifying Baba Yaga who plays her music far too loudly and eats jelly babies with her mouth open. Who is this mysterious neighbour? Will she ever turn the music down? And what exactly is she planning for dinner? Following the festival premiere and a tour of Scotland in May 2018, Baba Yaga will make its way to Adelaide in 2019 and is expected to have a long national and international touring life. Baba Yaga is currently being co-created by director Rosemary Myers and two unique and celebrated artists from opposite ends of the globe; Shona Reppe (The Curious Scrapbook of Josephine Bean, Cinderella - Scotland) and Christine Johnston (Fluff, The Kransky Sisters - Australia). Christine is an Australian performing artist, writer and singer who became known on the Brisbane arts and live music scenes from the late 1980s for her dramatic visual performances combining music, voice and her signature style of humour. Shona is an award winning artist with an excellent track record of producing high quality, challenging theatre with high production values. She established Shona Reppe Puppets in 1996 (now simply Shona Reppe). Both her award-winning theatre shows for children and her collaborative design work have toured extensively throughout Scotland and internationally.